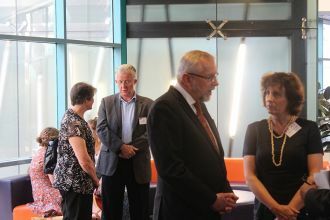 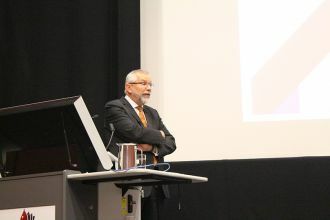 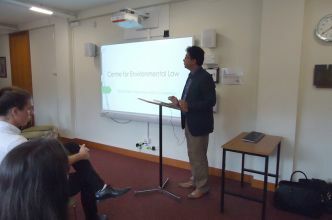 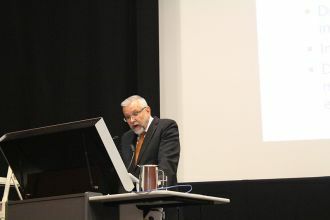 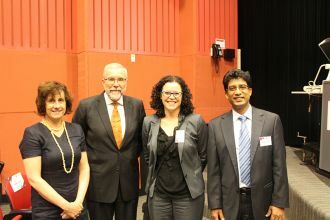 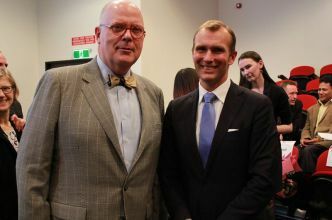 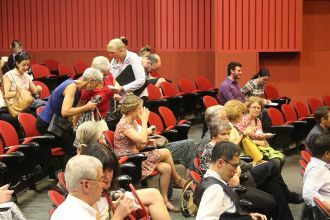 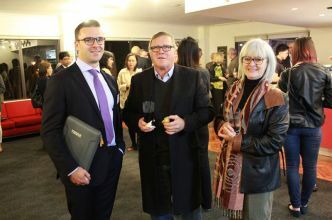 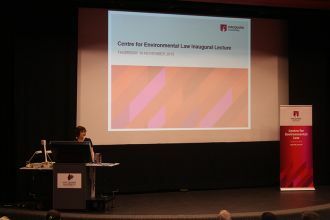 The Centre for Environmental Law hosted an inaugural lecture "Access to Environmental Justice: The Effectiveness of Law" presented by the Hon Justice Brian J Preston SC, Chief Judge, Land and Environment Court of New South Wales. 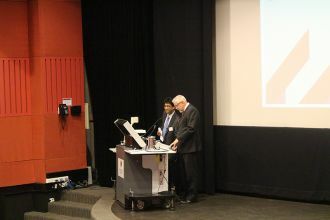 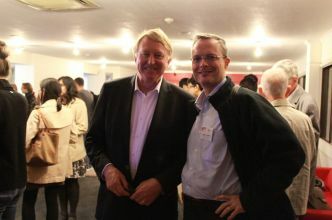 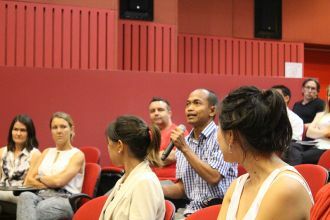 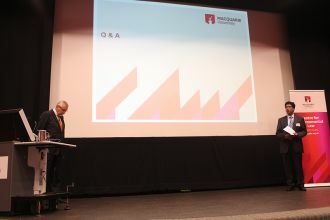 The lecture was held in Macquarie University on 19 November 2015. 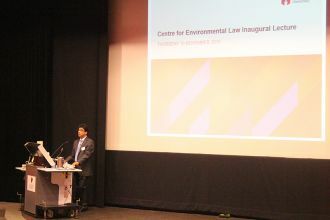 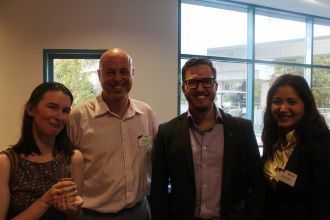 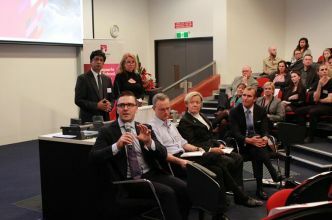 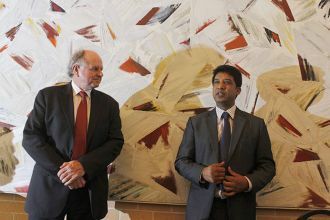 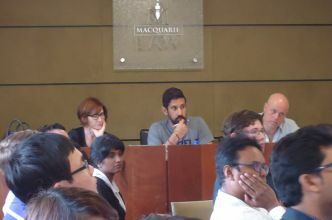 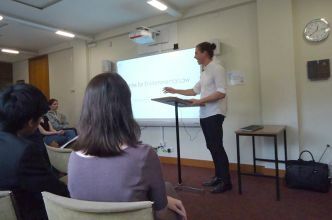 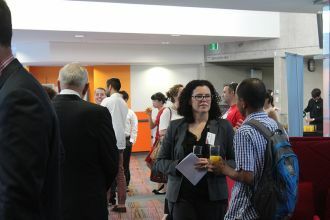 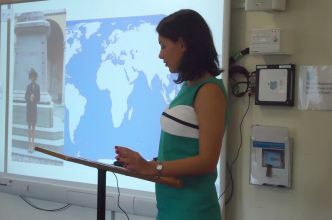 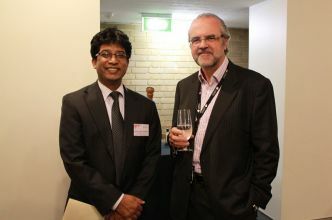 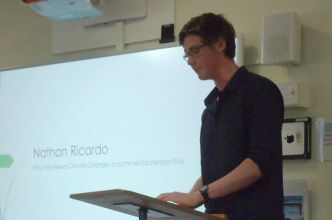 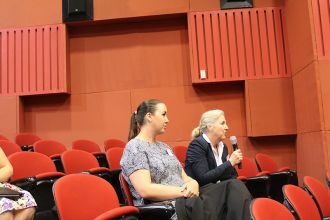 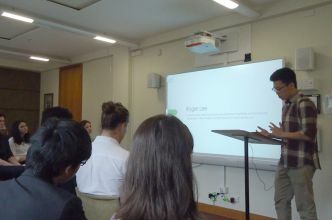 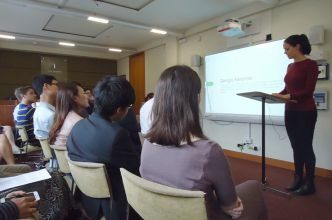 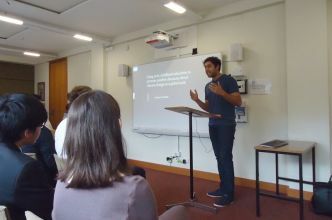 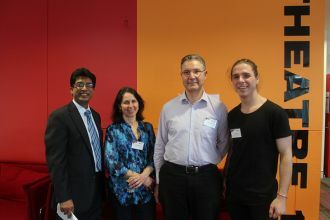 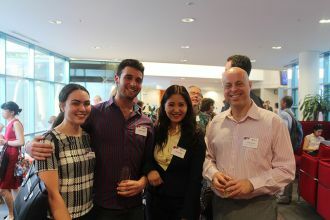 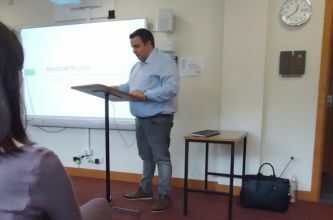 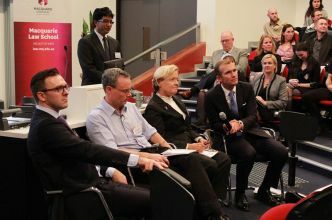 A Sustainability Dialogue hosted by the Centre for Environmental Law in partnership with Ku-ring-gai Council (12 August 2015). 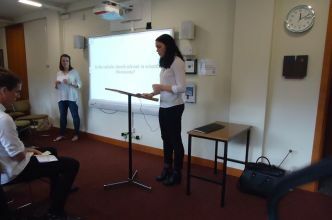 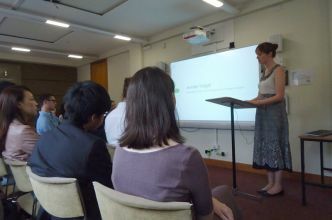 Congratulations to Jennifer Tridgell (winner, Paper Competition), and Samantha Marshall and Anneliese Cooper (winners, Presentation Competition), and thanks to all the student participants and judges Mrs Judith Preston, Paul Govind, George Tomossy. 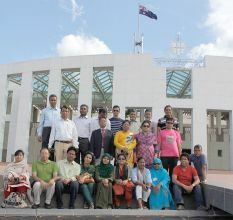 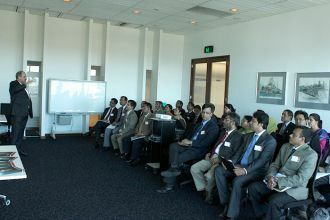 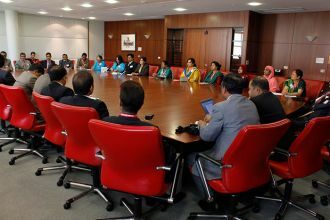 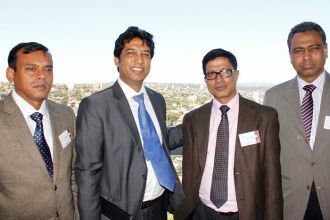 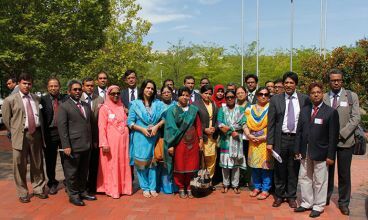 Macquarie University Centre for International and Environmental Law (MU-CIEL) successfully organised a training program on 'Capacity Building for Trade, Environment and Sustainable Development in Bangladesh' for the 25 senior Government Officials of Bangladesh under Australian Leadership Award Fellowship (ALA) Program of Round-12 held on 04-22 February, 2013.